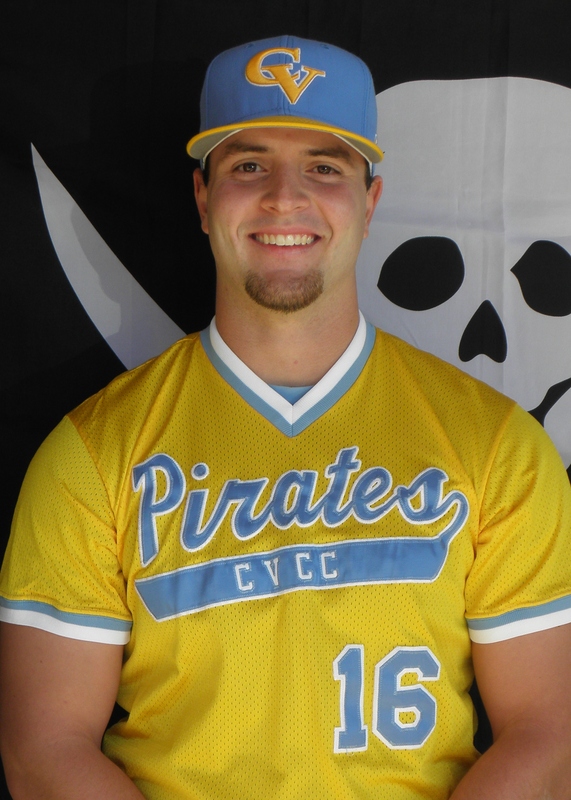 After another 35+ win season and a fifth place finish in the ACCC Tournament, the accolades rolled in for seven members of the 2012 CVCC Baseball Team, as the Alabama Community College Conference announced its 2012 All Region, All Division, and All Tournament Teams this week. Earning First Team All Region was left fielder, Taylor Hinshaw. Hinshaw, a graduate of Winder-Barrow High School, led the Central Division in homers with 7 and set a new school record in career doubles with 33. On the season, Hinshaw hit .277 with 14 doubles, 7 homers, and 42 RBI’s. Hinshaw has signed to play baseball at Georgia College and State University next season. 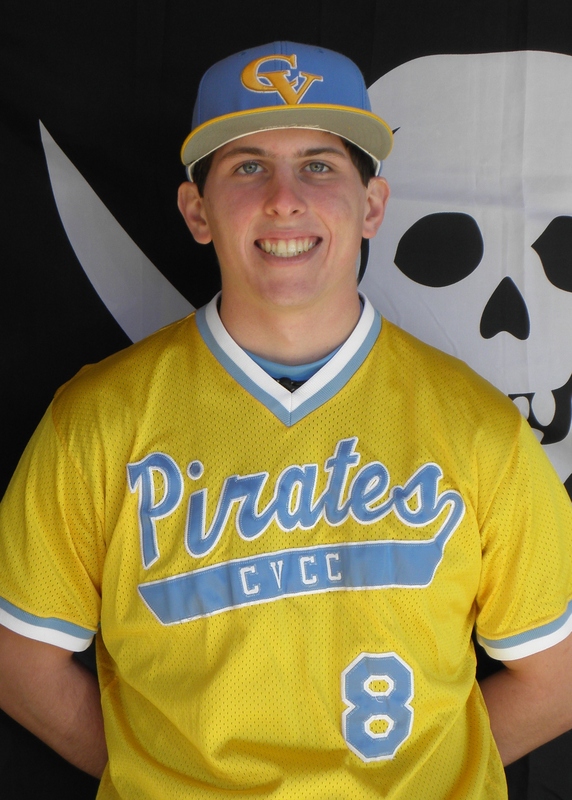 Earning Second Team All Region was LHP Clint Spratlin. Spratlin, also a graduate of Winder-Barrow High School, was among the league leaders all season in every major pitching category. 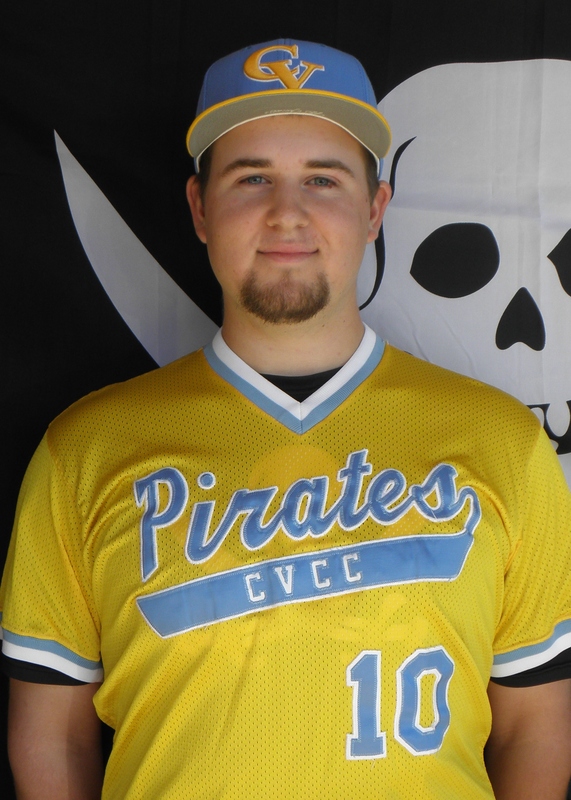 Sprat finished 2012 with a 7-2 record, a 2.34 ERA, with 76 K’s in 88.1 innings pitched, while holding opponents to a .202 batting average. Clint has signed to pitch at North Georgia College next year. 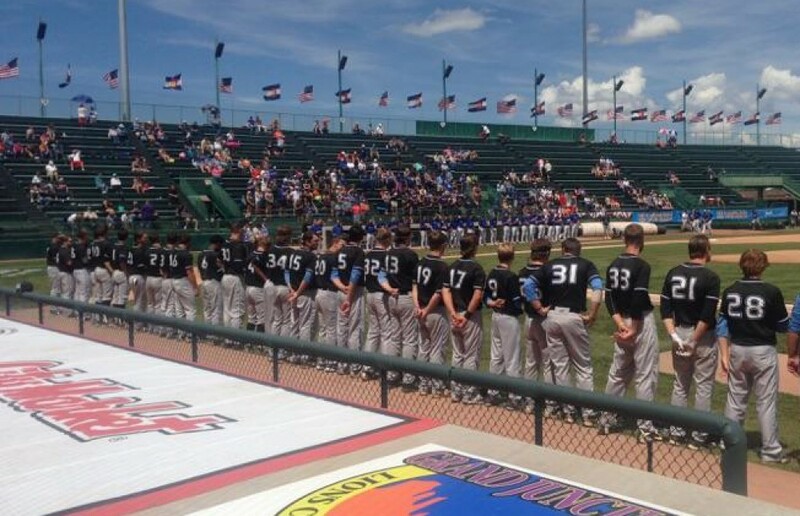 Making the First Team All Central Division Team was 1B Martin Castro, who was joined by both Spratlin and Hinshaw. Castro, arguably the best hitter to wear a Pirate uniform, was simply a model of consistency. He led the team in hitting with a .342 average, while scoring 46 runs, smacking 13 doubles and driving in 42, on top on amassing an incredible 61 free passes. 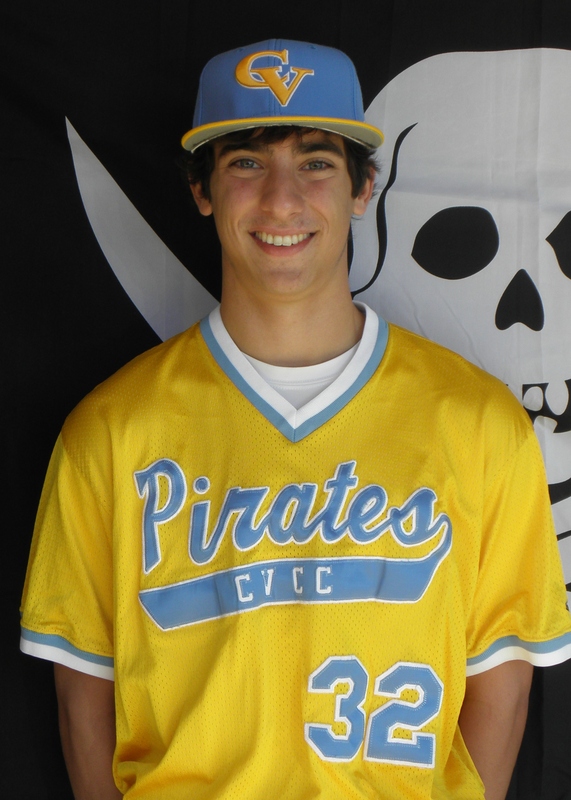 Marty, a graduate of Chapel Hill HS, has signed to play at Columbus State University next season. 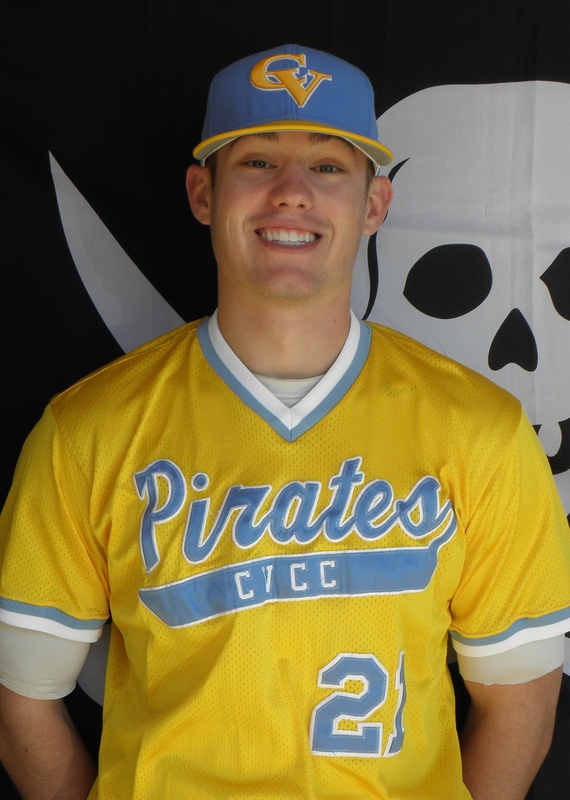 The Pirates had a trio of players make the Second Team All Central Division Team in SS David Levy, Closer Matt Vollenweider, and RHP Dustin Dunagan. 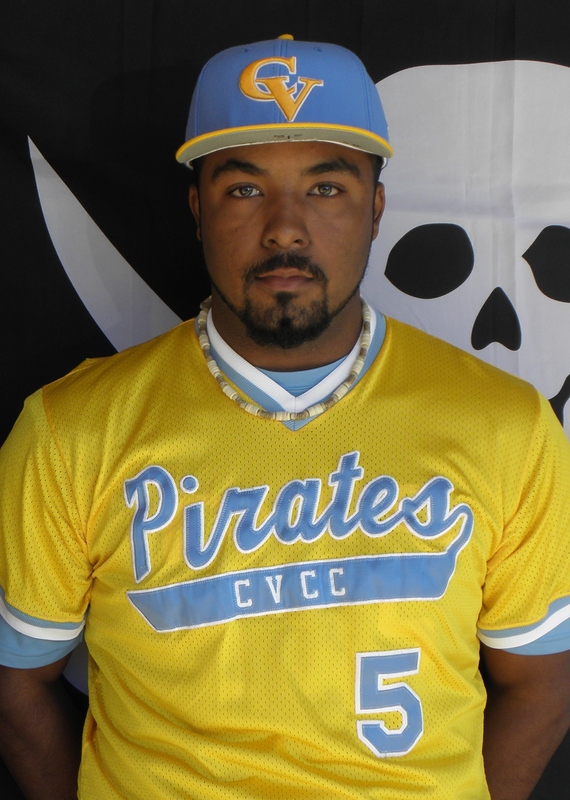 Levy was a mainstay in the Pirate defense as well as offense. The Walton HS grad hit .328 on the year, while driving in 35 runs. Levy, a freshman, will return in 2013. 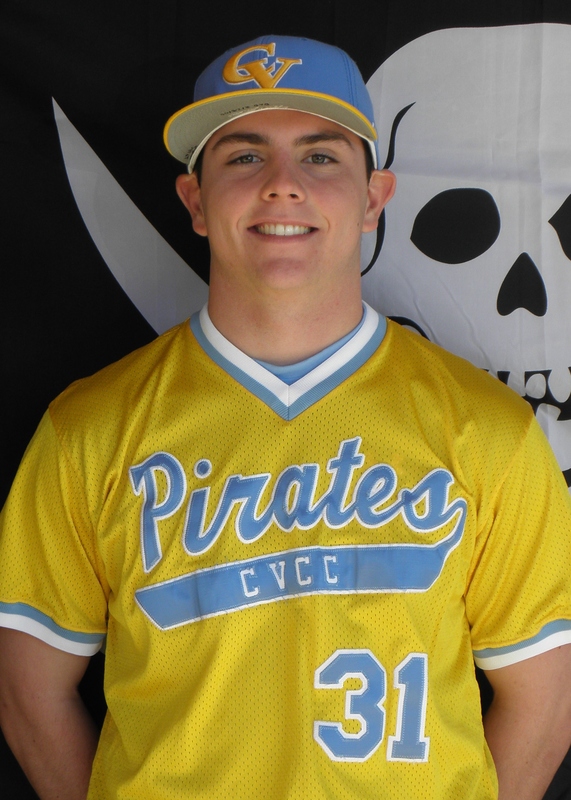 Vollenweider was simply the best closer in the state, as he saved 10 games and allowed only 1 run all season, as he posted a .036 ERA, which is a new school record. Additionally, he struck out 35 hitters in only 25 innings and held opponents to a .157 average. Matt has signed a scholarship to pitch at the University of West Florida next year. Dunagan, another Winder-Barrow product, had the biggest turn around season on the team, as he led the team in wins, going 8-1, as well as leading the starters in ERA with a 2.13 mark. Furthermore, in 71.1 innings of work, he allowed only 16 walks. Pat Olvaney, after a monster tournament, earned All ACCC Tourney honors. The Pirate right fielder crushed 2 mammoth homers, with one of those being a walkoff bomb versus LB Wallace in the bottom of the 14th inning, after the Pirates had rallied from a 5-1 deficit in the 8th inning. The South Forsyth HS grad hit .292 on the year with 6 doubles, 5 homers, and 25 RBI’s. Olvaney will join Hinshaw at GCSU next season, where he has also signed a scholarship. These 7 athletes push the number of post-season award winners to 70 since Coach Thomas arrived in 2000.